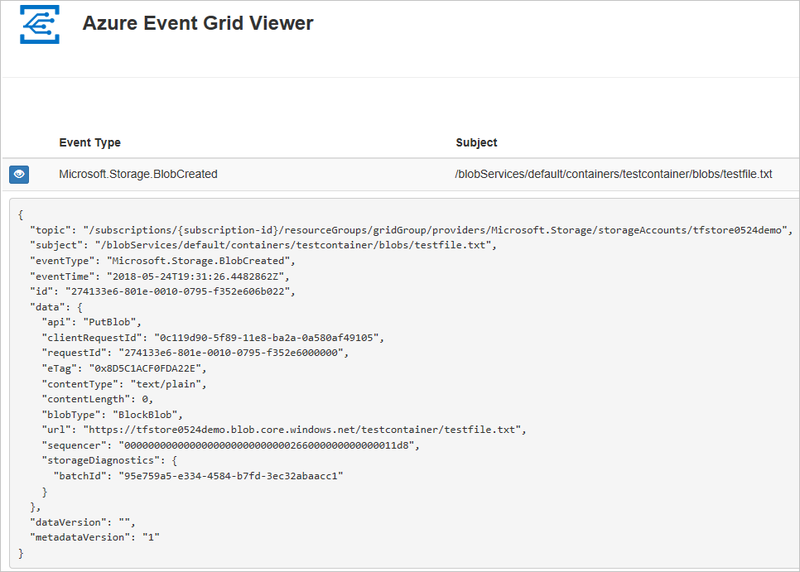 Azure Event Grid is an eventing service for the cloud. In this article, you use Azure PowerShell to subscribe to Blob storage events, trigger an event, and view the result. This article requires that you're running the latest version of Azure PowerShell. If you need to install or upgrade, see Install and configure Azure PowerShell. Sign in to your Azure subscription with the Connect-AzAccount command and follow the on-screen directions to authenticate. This example uses westus2 and stores the selection in a variable for use throughout. Create a Blob storage account with LRS replication using New-AzStorageAccount, then retrieve the storage account context that defines the storage account to be used. When acting on a storage account, you reference the context instead of repeatedly providing the credentials. This example creates a storage account called gridstorage with locally redundant storage (LRS). Storage account names are in a global name space so you need to append some random characters to the name provided in this script. When RegistrationStatus is Registered, you're ready to continue. You subscribe to a topic to tell Event Grid which events you want to track. The following example subscribes to the storage account you created, and passes the URL from your web app as the endpoint for event notification. The endpoint for your web app must include the suffix /api/updates/. 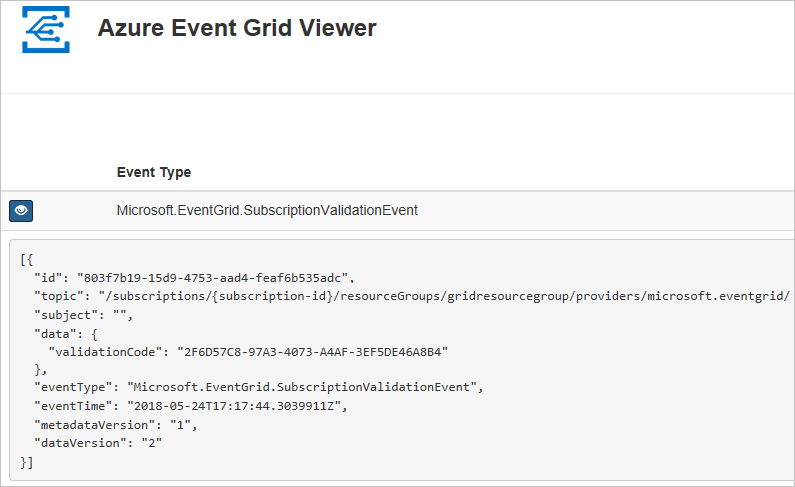 Now, let's trigger an event to see how Event Grid distributes the message to your endpoint. First, let's create a container and an object. Then, let's upload the object into the container. If you plan to continue working with this storage account and event subscription, don't clean up the resources created in this article. If you don't plan to continue, use the following command to delete the resources you created in this article.